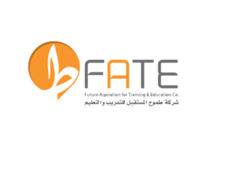 The Academy is operated by FATE (Future Aspiration for Training and Education Company) and located in the north of Riyadh City. The main objective will be English Language education with provision for basic language learners all the way through to IELTS and, a university foundation course for students wishing to study in Saudi Arabia and overseas. 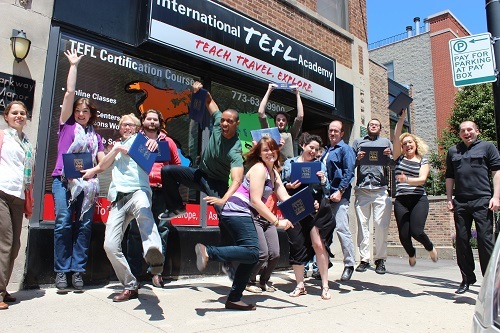 It is envisaged that some students will attend in order to gain basic language skills for social reasons such as travel and other students will be working towards Cambridge certification. An important aspect of Academy life will also be enrichment opportunities where English Language skills can be developed in a more informal, relaxed environment and this will be a unique selling point of The Academy. We are looking for staff who, as well as undertaking traditional teaching, are willing to take part in other enrichment activities. The Academy is very modern in its design and, on site, there is a delightful café where students can work or socialize as well as a crèche which can be used by our students when they are attending classes. The provision of Information Technology is excellent, resources will be readily available and classrooms are well equipped. The Academy offers attractive salaries, high quality Housing facility and transportation. The details will be shared with the shortlisted candidates. Have you booked with 1st Talent? Please share your experience and submit your review.